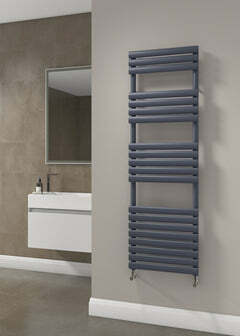 The Carisa Roni Stainless Steel Towel Radiator has a really fun design which will look great on any wall. The Carisa Roni has a bold individual design which will create a real talking point. 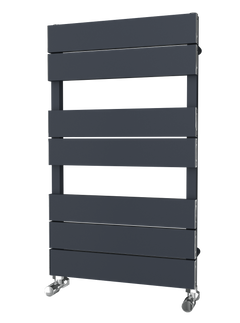 The Carisa Iguana Stainless Steel Towel Radiator is something really different. It has a really modern twist on the classic ladder towel radiator with the horizontal bars running past the vertical uprights. The Carisa Iguana would look absolutely beautiful in any bathroom or kitchen, and is brilliant for warming towels as has plenty of space. The Carisa Versailles Stainless Steel Radiator has an excellent modern design which would suit any design of room. The Carisa Versailles would be fantastic in any room. The Carisa Clasico Stainless Steel Towel Radiator has a design that is really different, with classic square bars which is a lovely design. The Carisa Clasico would be fantastic in any bathroom, hallway or kitchen. The Clasico is available in Stainless Steel and comes in a brushed finish. 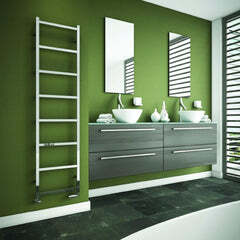 The Carisa Oris Stainless Steel Radiator has a great fresh look, with lovely vertical bars running the length. 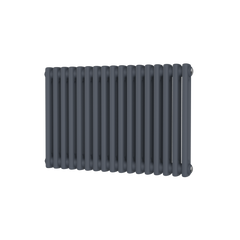 This is a lovely modern radiator which would make a great feature to a home. The Carisa Oris would be fantastic in any room.